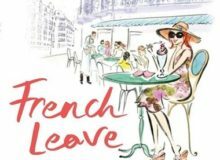 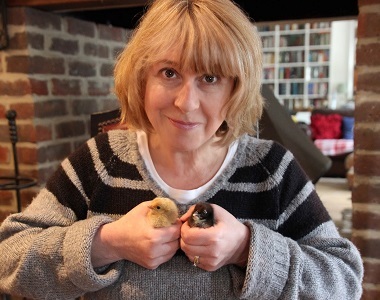 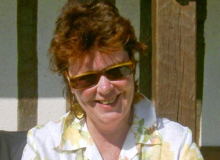 Jacqui Brown of The French Village Diaries is chatting with Janine Marsh, author of 'My Good Life in France', for her fun French interview feature. 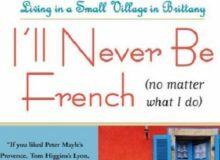 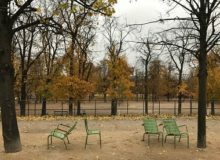 Going to France with the aim of truly immersing yourself, and making connections with the French as you go - we've been there, and we've struggled. 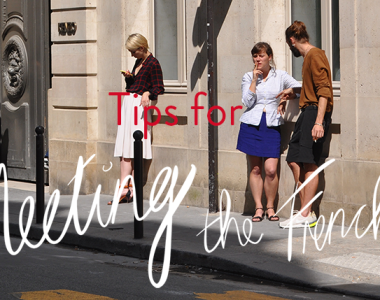 To make it a little easier for you, here are our top ten tips for getting to know the French.